Earlier today Kehlani gave us one last reason to get excited about her new mixtape with her Chance the Rapper collaboration, "The Way." Now the 19-year-old Oakland native is capitalizing on the attention garnered by her excellent debut on Cloud 19 and SXSW performances by releasing You Should Be Here. Despite Cloud 19 being less than a year old, Kehlani told us she&apos;s been through more, seen more, and grown up since her debut full of "really nice, sweet love songs." That growth has already been apparent in the lead-up to YSBH on tracks like "Jealous" and "How That Taste." Cop You Should Be Here on iTunes, or stream it below. 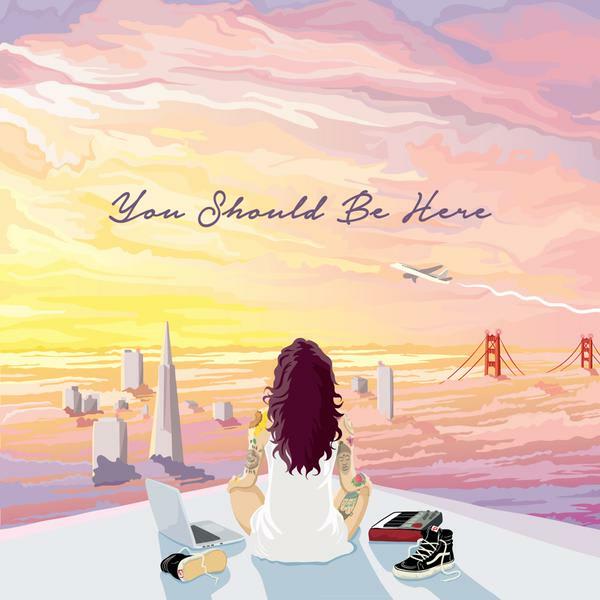 UPDATE: Kehlani just dropped the video for "You Should Be Here," which you can view below.